This is your classic “achievement” essay but with a leadership and teamwork spin. For Kellogg, teamwork is a crucial value – so it would be wise to highlight your achievement in terms of your leadership actions and the way you brought your team together. The main idea is to show what it was that you did to drive results and how you enlisted your team and got them motivated to contribute to the task. When describing your achievement, you should follow the SOAR structure: Situation (10-20%). Obstacle (10-20%). Action (40-50%). Result (10-20%). “Situation” asks you to give the context of the project or situation and describe what you were expected to do. “Obstacle” is your opportunity to show the difficulties between what needed to be done and getting there. It’s your time to show the blood, sweat, and tears of your project. After all, if there are no obstacles, you imply that anyone can do what you did, rendering your essay unremarkable. The obstacles are what show that it takes certain skills to accomplish the task – so really make sure you’re doing yourself justice here. “Actions” is the main meat of the four elements. It is weighted most heavily because you are judged by your actions more than anything. It matters less whether you were part of a small or big company – it matters much more how you went about overcoming difficult situations. Lastly, conclude by describing the results. 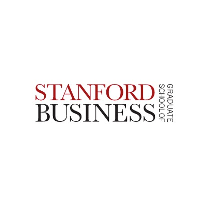 Try to stay away from wishy-washy, overarching theories, and stick to quantifiable results. Numbers, if they are available to you, speak for themselves. This question is your classic career question. Kellogg wants to know what you’ve done in your career so far and what your short, mid, and long-term goals are. This is your opportunity to briefly tell the admissions committee what your professional history has been and where you hope to end up with the help of an MBA from Kellogg. You have 450 words to show that you know where you’re going, that your path is sound, and that Kellogg can help you achieve your goals. 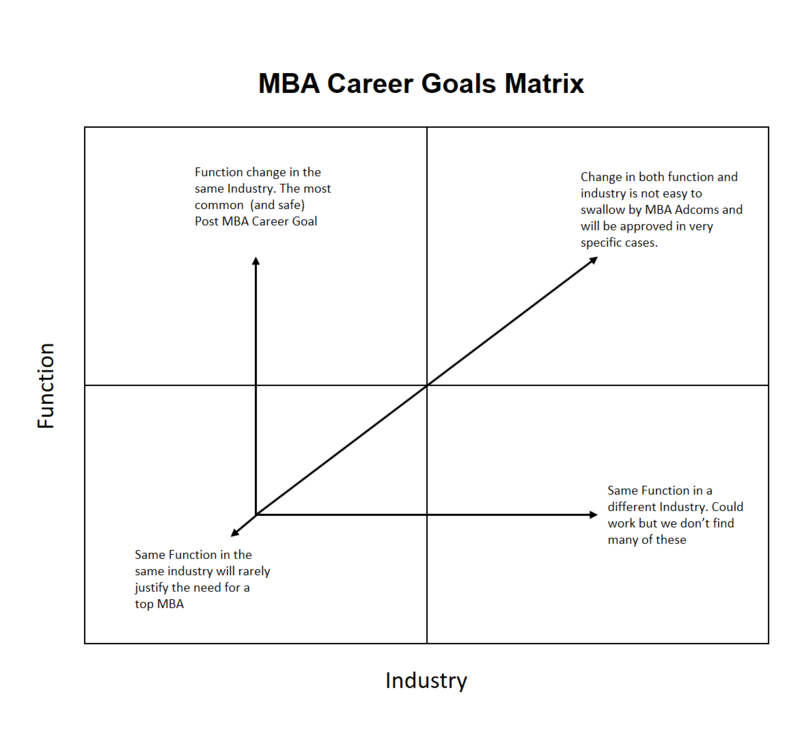 The last part of this essay should address the question “how do you intend to grow at Kellogg?” Your answer to their question should reflect the fact that Kellogg has all the available opportunities to serve as a bridge between your current situation and your short-term goal of your career path. Thus, your answer should be tailored to the courses, clubs, recruitment opportunities, professors, programs, and any other offering at Kellogg that will help support your career path. 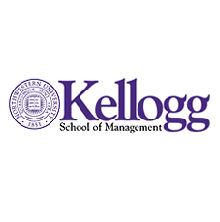 Leave nothing to the imagination of the admissions committee regarding how Kellogg’s program can be beneficial to you. You should also show that you will take advantage of the more socially oriented opportunities at Kellogg. This will demonstrate that you also understand the importance of campus life and that you will be a good fit for the social student body.